We, like most of the other participants of Dartmouth Food Festival have just about recovered from the fantastic weekend! The sun shone all weekend and there was food and drink a plenty for everyone to enjoy. 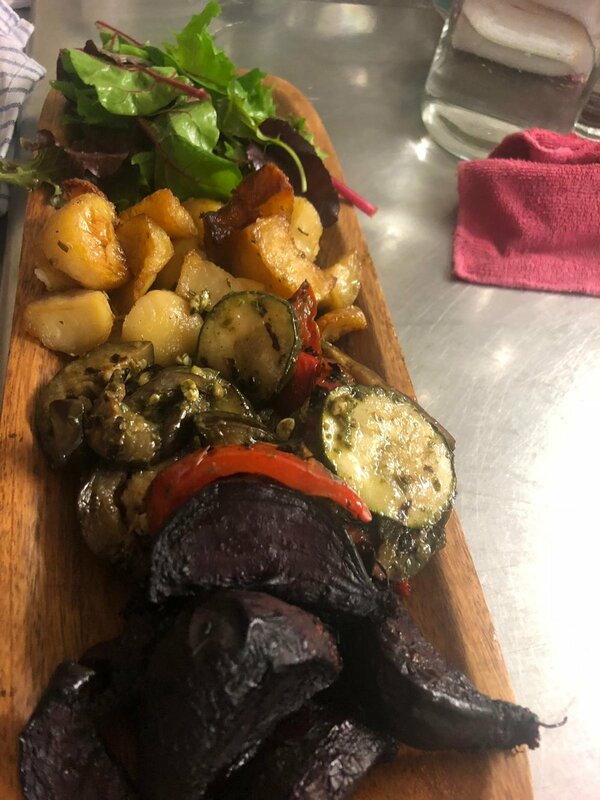 We took over the Community Cafe in the Old Market for the weekend serving a grazing menu with a selection of tapas style food. Alongside this we were offering delicious wines from Michael Sutton’s Cellar. Simon was also running the stall in Avenue Gardens serving Italian Porchetta and Slow cooked shoulder of lamb, which seemed to go down very well! We’re now gearing up fro a very busy November!